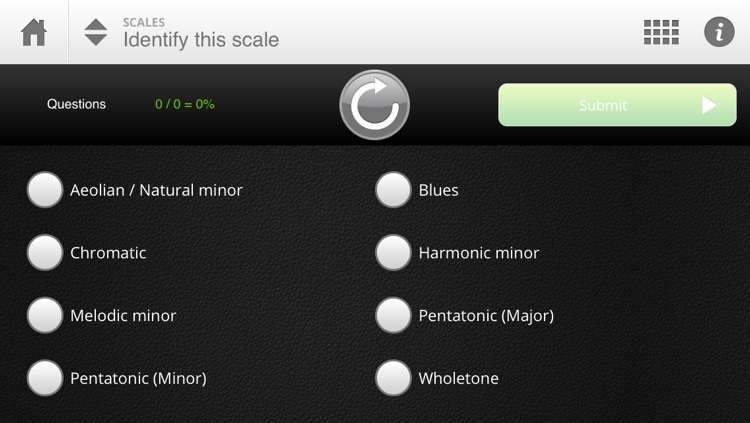 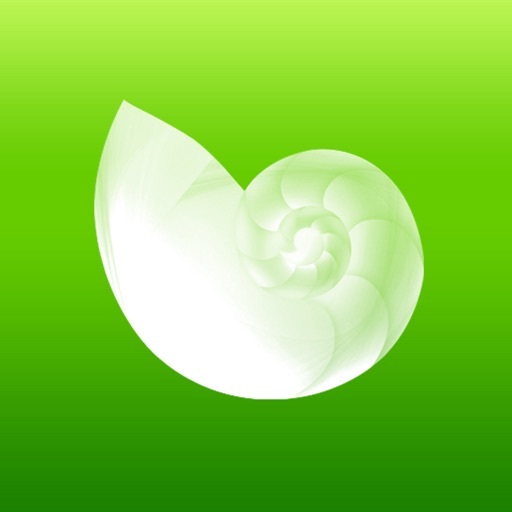 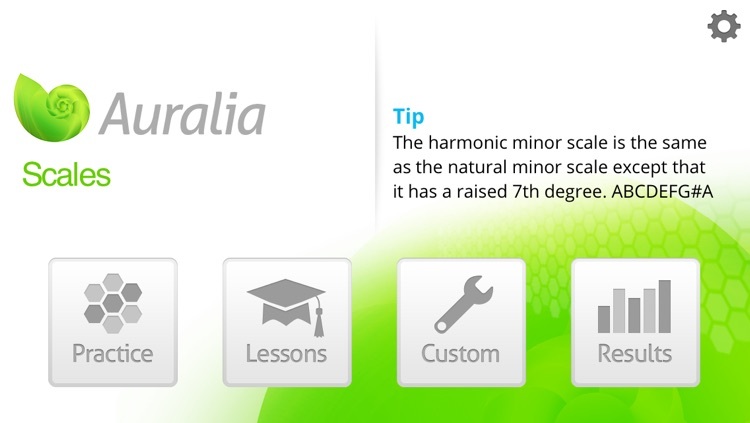 Learn to identify scales by ear with Auralia Scales. 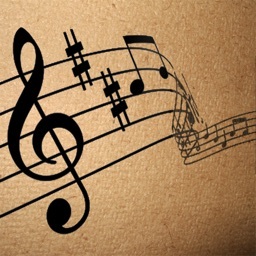 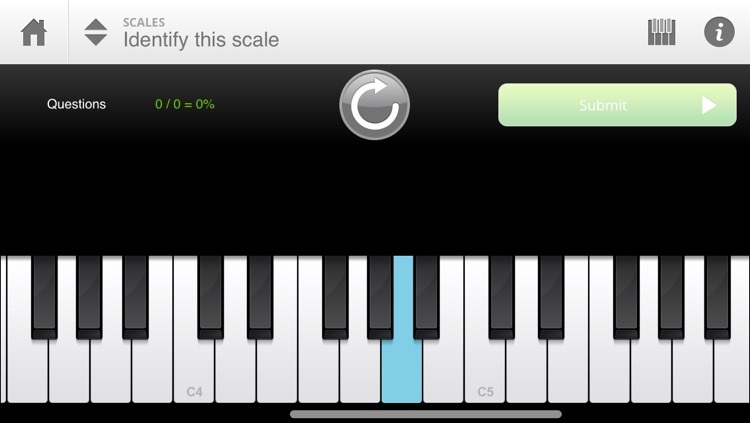 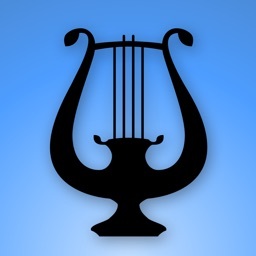 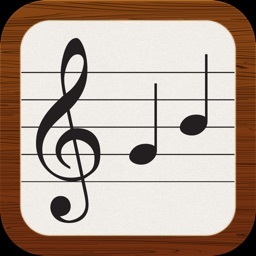 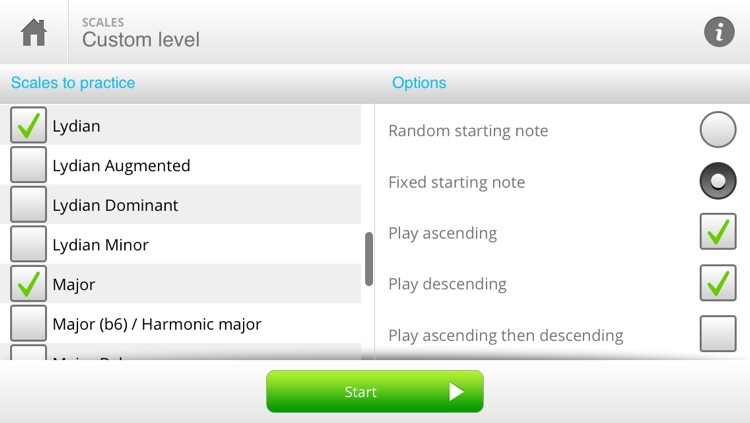 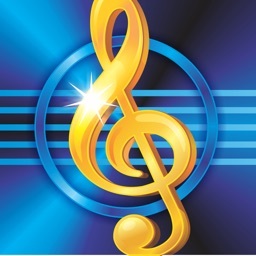 Graded levels make this app suitable for any musician, beginner or professional. 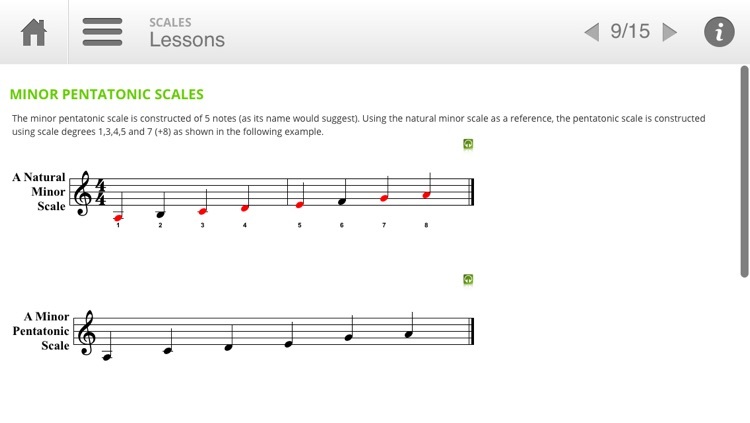 The lessons provide you with all the necessary background music theory, and give you tips on how to identify each scale.